Start taking classes at SLT and other studios! *All clients are required to wear or purchase grip socks for class. Clients without socks or those unwilling to purchase will not be able to attend class and will be marked as Missed. * Strengthen (your core), Lengthen (your limits), Tone (your body). If cardio, strength training, and Pilates had a baby; it would be SLT. SLT is designed to give you the full body results you’ve always wanted, in a smart, efficient and effective workout. Please arrive prior to class time. If more than 15 minutes late to class, you will be denied entry for your safety and the experience of all clients. If new, you will not be able to join class after it has started. New clients: your instructor will greet you and give the 411 on the Megaformer before class begins. Grip socks are required and are available for purchase or rent ($3). Water is also available for purchase. 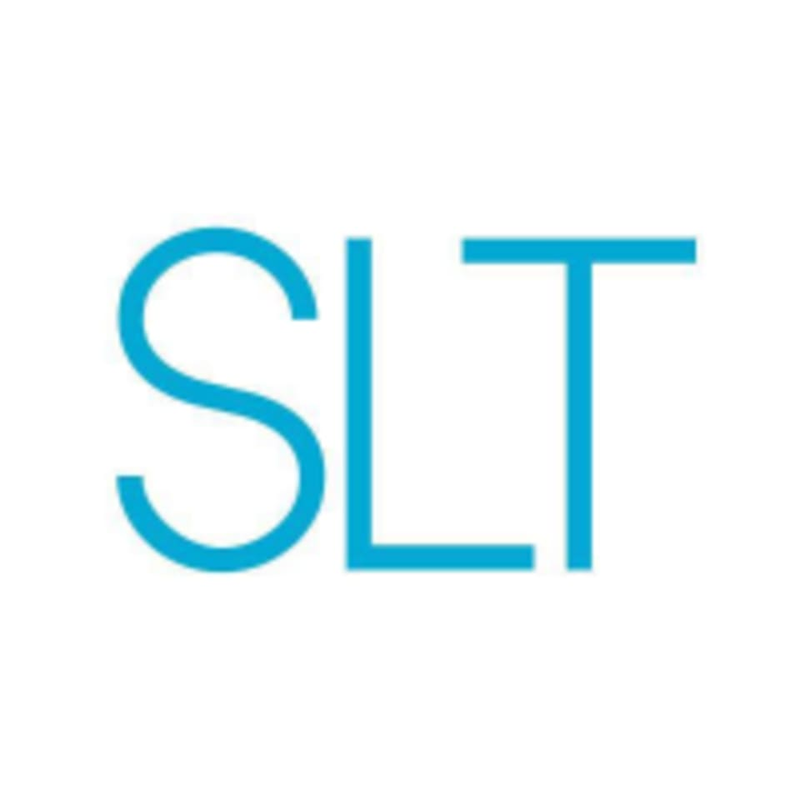 SLT - Hoboken is located at 333 15th Street, 3rd Floor, Hoboken, NJ 07030. I love a good work out in the Megaformer. Anna was very helpful through the class. This class was very intense but amazing! The workout was really hard to follow. I would have signed up for an essentials class had it been offered at the Hoboken location if I would have known how fast paced this would be. I got a pretty decent workout but not sure if I’ll come back. Ruth was so patient and really made the experience memorable. The workout was difficult but rewarding. So fast paced it’s hard to stay safe if you don’t know what you’re doing. As the teacher explained, they get into moves before they correct form. So if you don’t know what you’re doing, you can do it wrong or hurt yourself quickly. Apparently there is a basics class you can take first which could help. If you like a reformer class that’s way faster paced but moves are slower than this is for you! Great, challenging workout! Cara was extremely helpful to someone new to this type of workout!